We tend to discuss stories and share links about hair--even in our off time. This is everything we're talking about this week at the NaturallyCurly office. 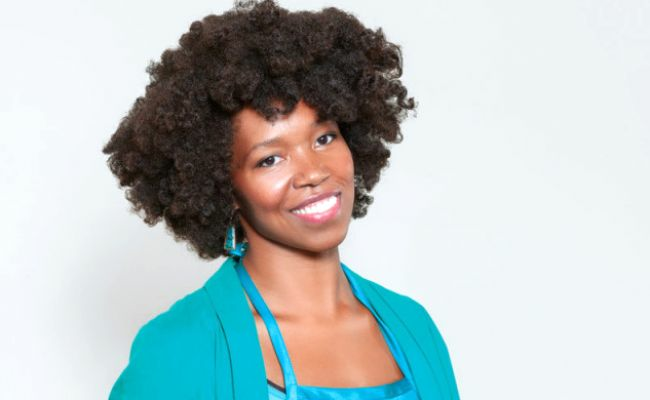 #OregonWoman is spotlighting a deserving local natural hair pioneer in its new series. 34-year-old Amber Starks spent a consecutive 3 months lobbying for a bill in Salem requiring 1,700 hours of cosmetology training. Although that sounds fair on the surface, Starks realized once she entered the industry she was passionate about that most of her training was completely irrelevant to what she wanted to do--African-style braiding, twisting, and locking hair. In June 2013 the governor finally signed a law known as The Natural Hair Act. Starks received her license and now has an incredible story to tell. Read the original article (and see more of the #OregonWoman interviews on Portland Monthly Mag. 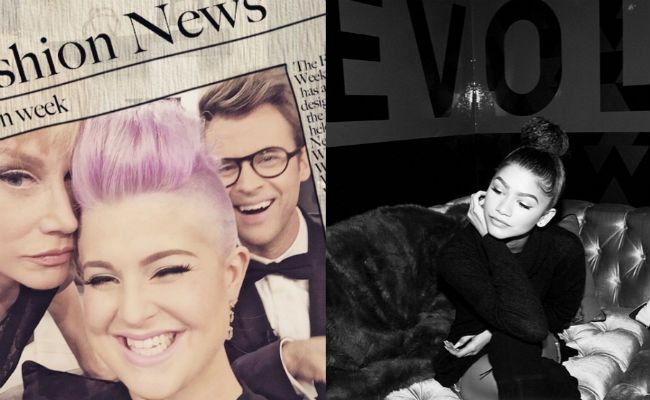 Kelly Osbourne announces her Fashion Police resignation due to her co host's ignorant comment. Yesterday reports buzzed about E! 's Fashion Police host, Kelly Osbourne leaving the show. According to Daily Mail, Osbourne was shocked at how the network mishandled Giuliana Rancic's comment toward Zendaya's faux locs at the Oscars. And now she wants out. Rancic made a public apology on an episode of E! News. but for Osbourne, the damage was already done. Do you think the E! network handled the controversy appropriately? We are itching for #HTGAWM season 2. 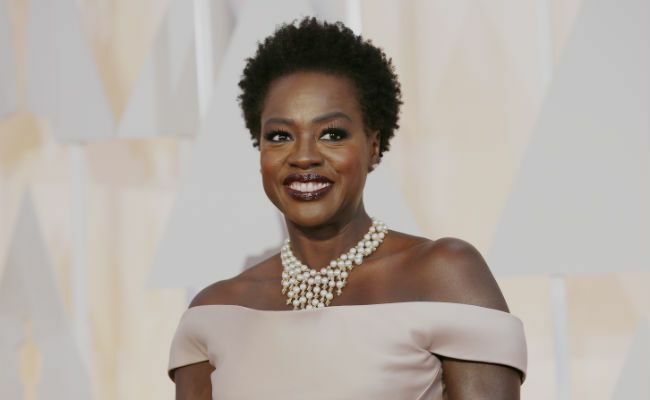 In the meantime, see Viola Davis slay. Viola Davis never lets us down. Really. For years the beloved actress has stolen our hearts with her roles in Eat Pray Love, The Help, Prisoners and one of our favorite shows to DVR as of late, How to Get Away With Murder. Davis knows how to rip her pin straight wig off and capture us with some of the most intense expressions of self-love we have seen on screen in a while. We imagined we were her Oscars red carpet hairstylist (totally normal, right?) and came up with a complete regimen on her flawless 'fro. Does this hair supplement actually work? NaturallyCurly editors size it up. Working at NaturallyCurly, we are always trying out new hair products, tools, accessories. That is nothing new. But this time around we all tried a hair supplement known to provide stronger and healthier hair after consistent oral use. 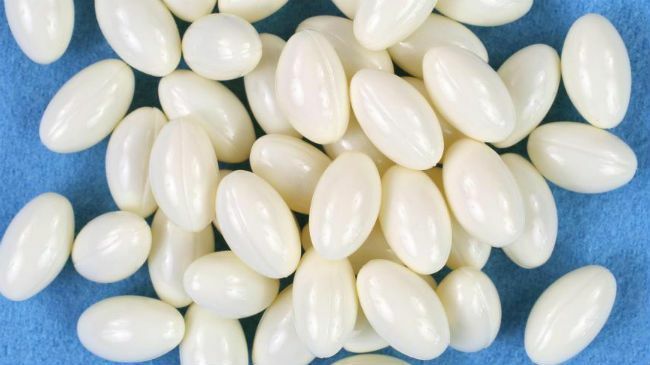 We chronicled our individual experiences with Biotin, and this is what happened. Jared Leto has different hair... again. If there is anything a fan of actor Jared Leto can attest to, it is likely his fearless attitude--from the roles he plays, to his hairstyles--Leto never fails us. And recently he did us one better by chopping off his long silky hair that fell midway down his spine. Now his hair is shorter, sweeter, and straight to the point. Nonetheless, we still love him, and think it suits him perfectly for his new role in Suicide Squad. 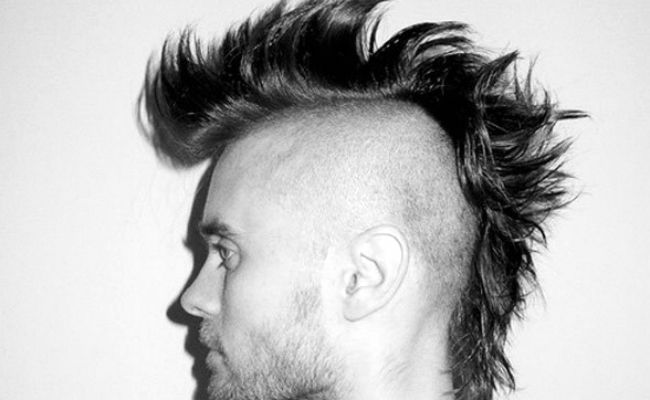 Hollywood Life has other amazing photos of past Jared Leto hair moments that we can dream about. In 2015, "wavy" hair is having a red carpet moment. From the Grammys, to the Oscars, to the Baftas, we are noticing more celebrities and supermodels rocking wavy hair of all lengths. So far these waves look curling-wand produced, but we're hopeful that the wavy hair trend will encourage a few of the undercover wavies to start wearing their hair natural. Blogger The Blonde Salad calls this hairstyle "Glamorous but natural, very chic but effortless..." We couldn't have said it better ourselves. What is your favorite celebrity red carpet look of 2015 so far? 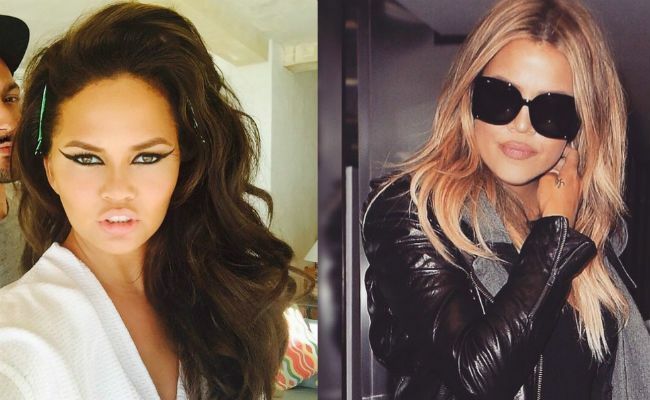 Chrissy Teigen goes brunette, Khloe Kardashian goes blonde. Where did "Bronde" Go? Late last week on Instagram Khloe Kardashian debuted a gorgeous wavy blonde 'do, while Sports Illustrated model Chrissy Teigen sported a new look of her own. Refinery29 has mixed feelings about Teigen's new brunette look, calling her a "total bombshell", but reminiscing about her trailblazing bronde days. This week, Khloe's still blonde, but Chrissy has gone back. What do we think about their new looks? And we just hope they're using their protein treatments! Your wig costs HOW MUCH? In an interview with David Letterman this week, Julianna Margulies revealed that wears a $10,000 wig on her show The Good Wife. Letterman was shocked when he heard this and followed up with all sorts of questions about reasons for wearing a wig and how it's made, but what we really wanted to know was: why not wear your natural curls? We understand that a wig is practical for continuity during filming, and curly hair can be unpredictable (Margulies described her hair as growing "like a Chia pet" when the weather changes) but even in the interview she was sporting a straightened ponytail. 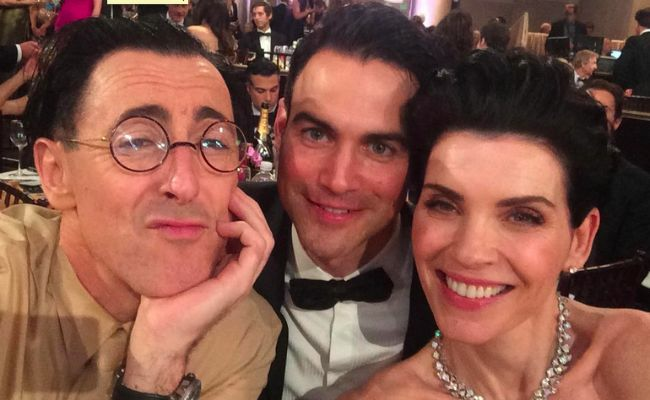 We may be biased, but we'd love to see Margulies's curls more often!